If you live in Raynham, MA and have an injury that is preventing you from living a full, productive life, you may be entitled to personal injury compensation. 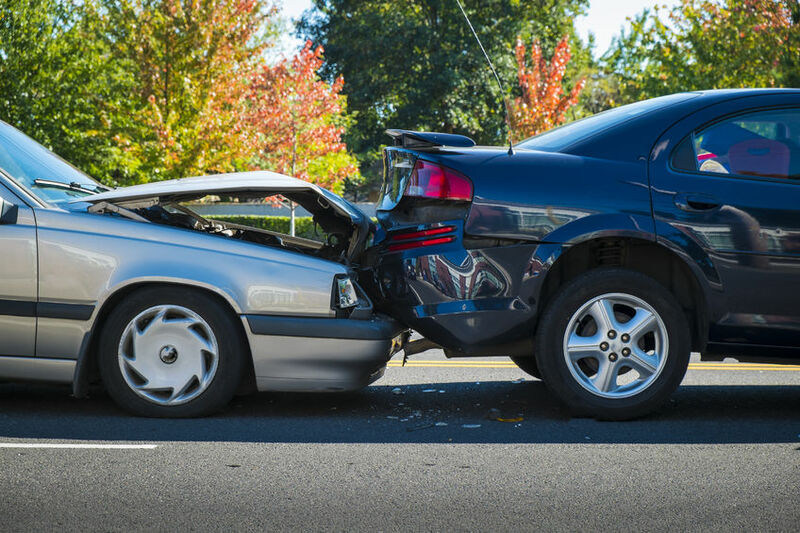 Dussault & Zatir, P.C., is a Massachusetts law firm dedicated to recovering compensation for people injured in vehicle accidents. Welcome to Dussault & Zatir. Find out what your personal injury accident case is worth, give us a call today at 508-999-2000. We have served clients in the Raynham, MA area for years, check out our great reviews and BBB A+ rating.